Radford University Graduate Catalog 2017-2018, Volume 104, is prepared by the College of Graduate Studies and Research, P.O. Box 6928, Radford University, Radford, VA. Students who matriculate at Radford University at the beginning of the 2017-2018 academic year will use the 2017-2018 Radford University Graduate Catalog for the official description of policies they must follow and requirements they must satisfy in order to graduate. 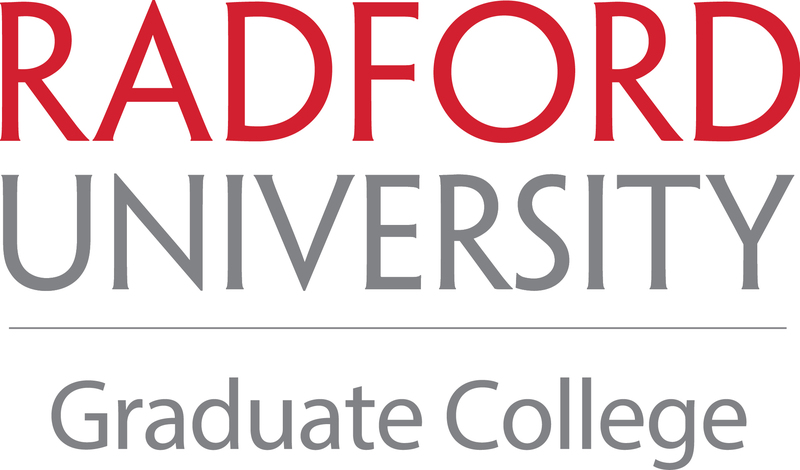 Students may, however, elect to meet all the degree requirements of a Radford University Graduate Catalog published subsequent to the year of their matriculation subject to the limitations detailed in the “Graduation Policy ”. Radford University reserves for itself and its departments the right to withdraw or change the announcements made in this catalog.